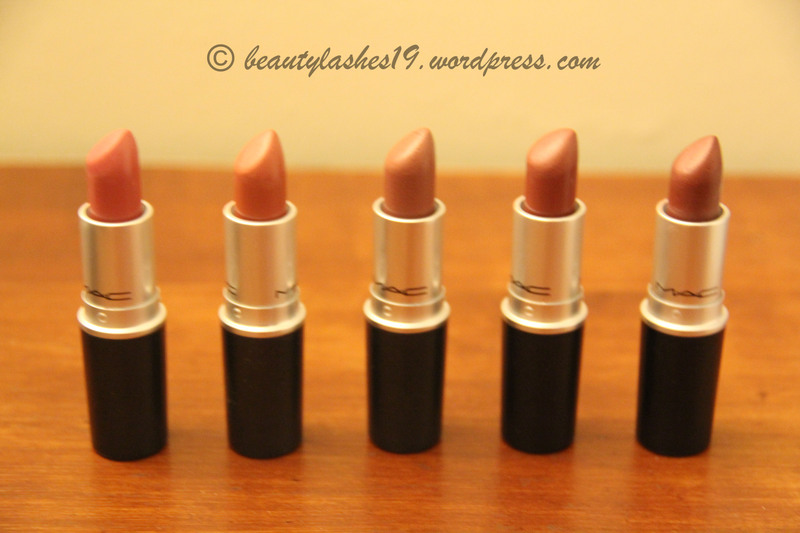 Following up on my post regarding MAC lipstick finishes, here’s my collection of MAC lipsticks.. 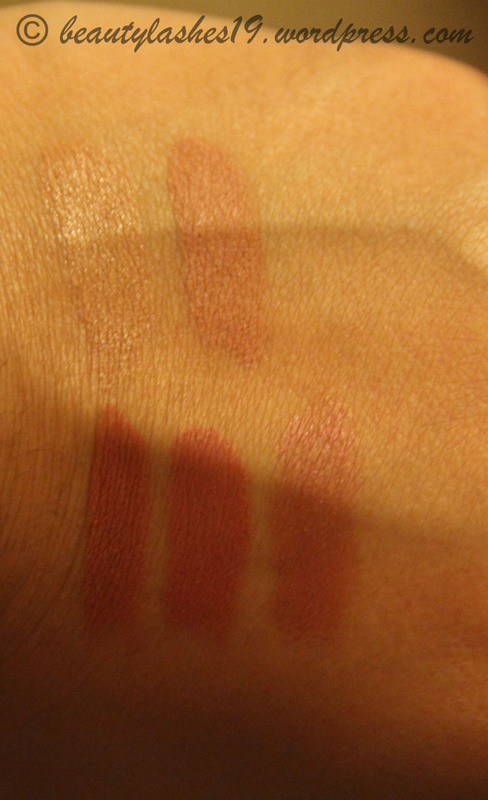 I have quite a few colors from the same family of color based on what suits my skin tone.. 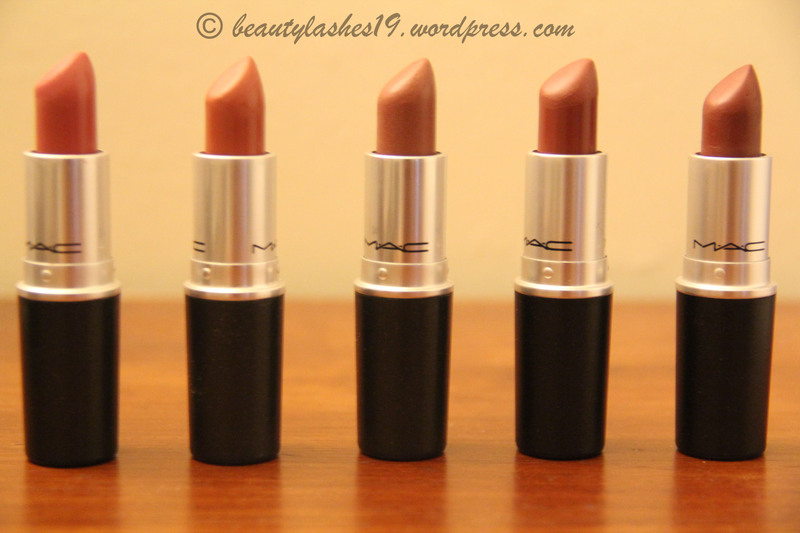 I would recommend these shades for anybody with skin tones similar to mine (NC 40-42 in MAC) and/or with dark pigmentation on their lips..
Siss – The MAC website describes it as “Muted Golden beige” with a Satin finish..
Yash – The MAC website describes it as “Deep Neutral” and has a Matte finish..
Taupe – The MAC website describes it as “Muted reddish Taupe brown” with a Matte finish.. One of my all time favorites -the one in picture is a back up..
Creme in your coffee – The MAC website describes it as “creamy mid-tone pink brown” with a cremesheen finish..
Lovin’ it – The MAC website describes it as “Cool neutral with yellow undertones” with a light frosty sheen.. 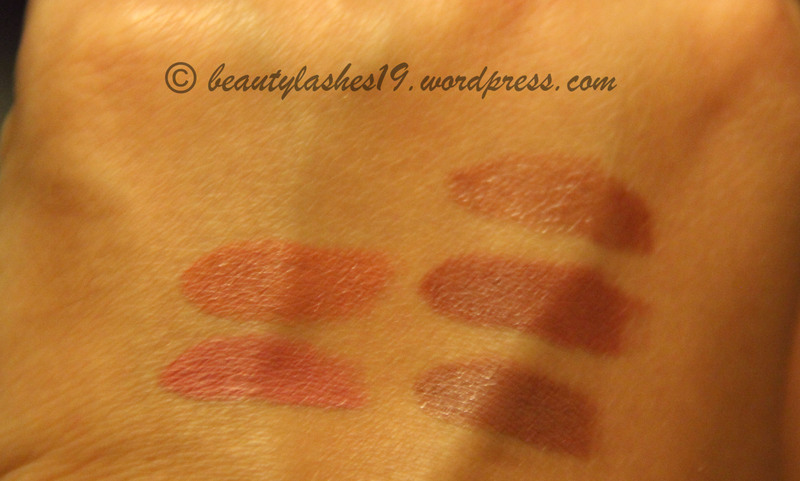 It is more of a neutral brownish-coral color..
Bottom Row: Taupe, Creme in your coffee and Lovin’ it. 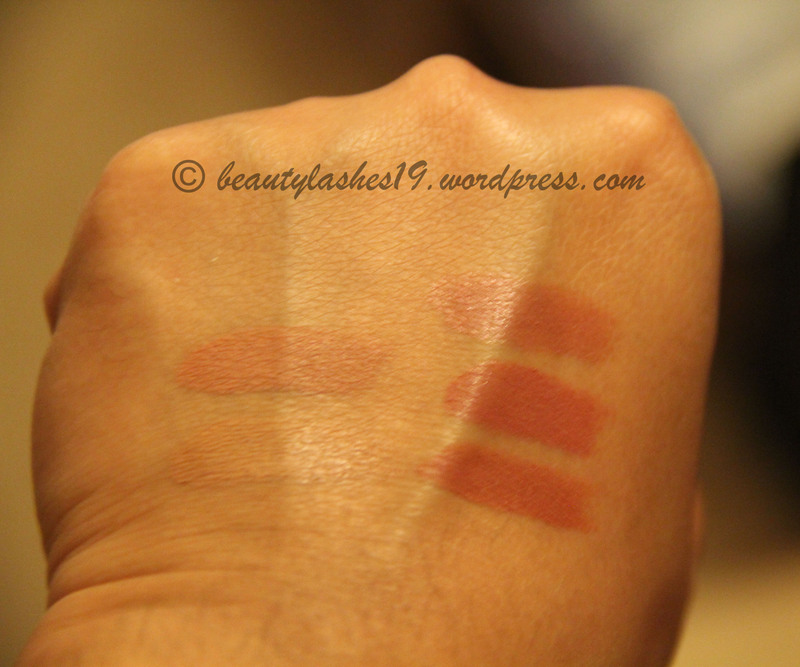 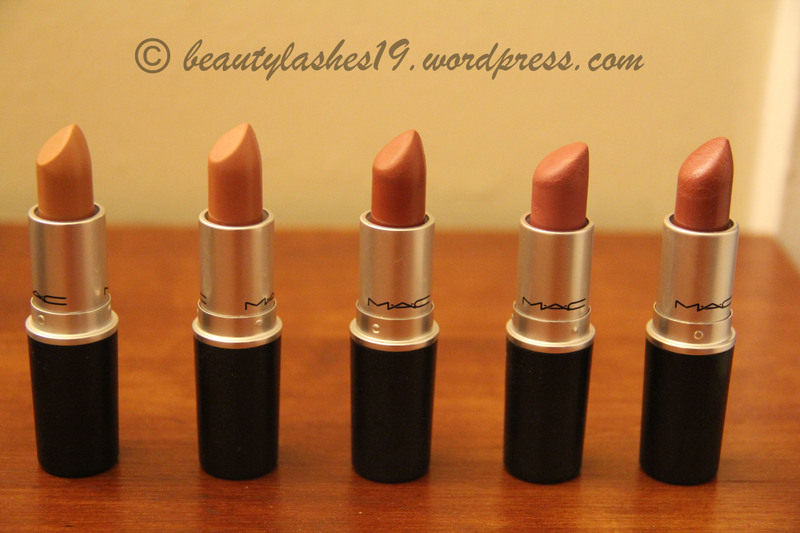 The next five are pink, coral and browns..
Mehr – The MAC website describes it as “Dirty blue pink” and has a Matte finish..
Mocha – The MAC website describes it as “Peachy yellow brown” with a Satin finish.. 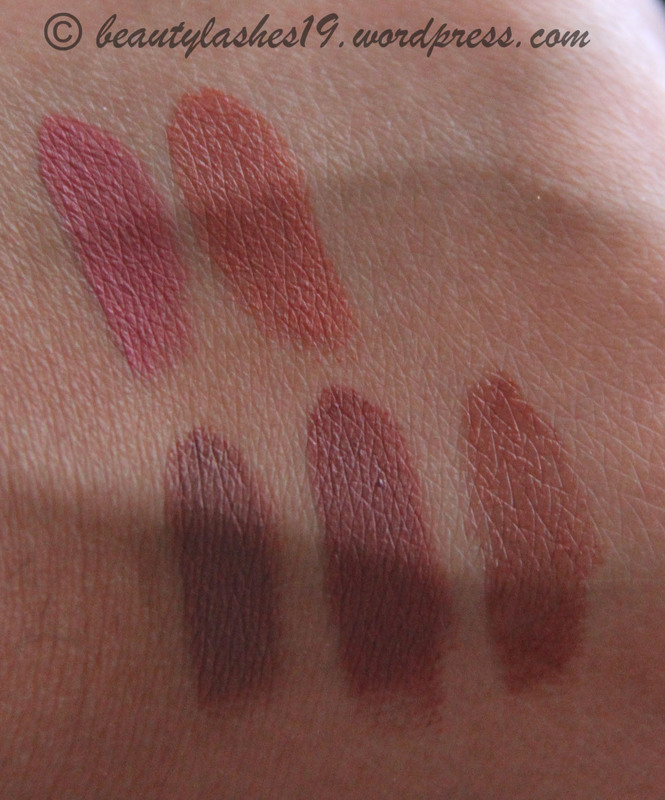 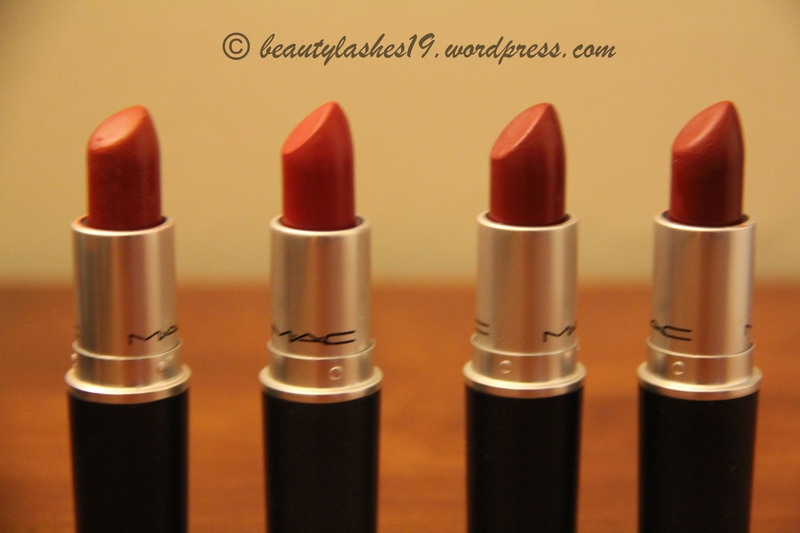 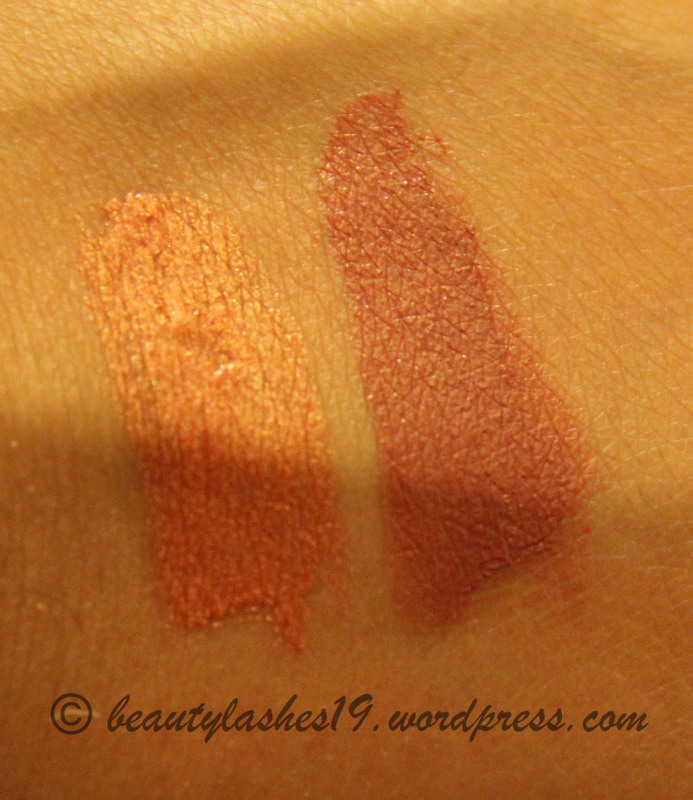 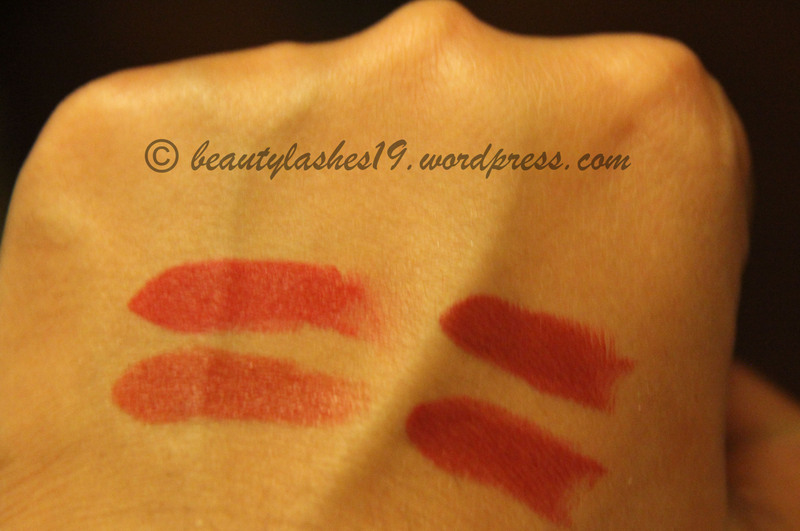 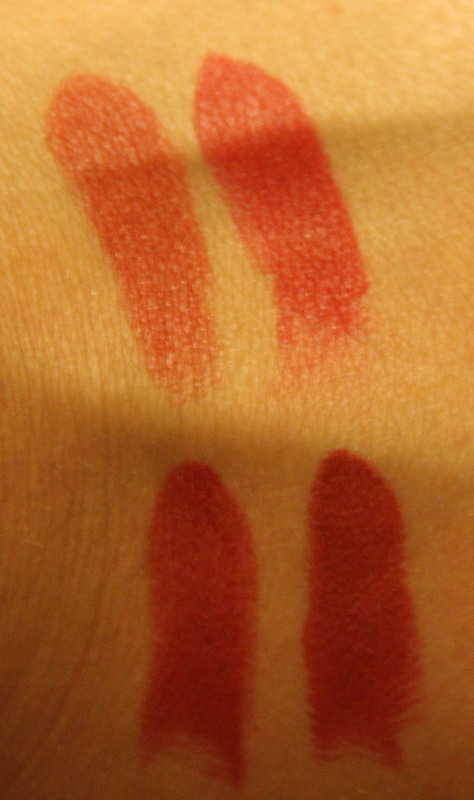 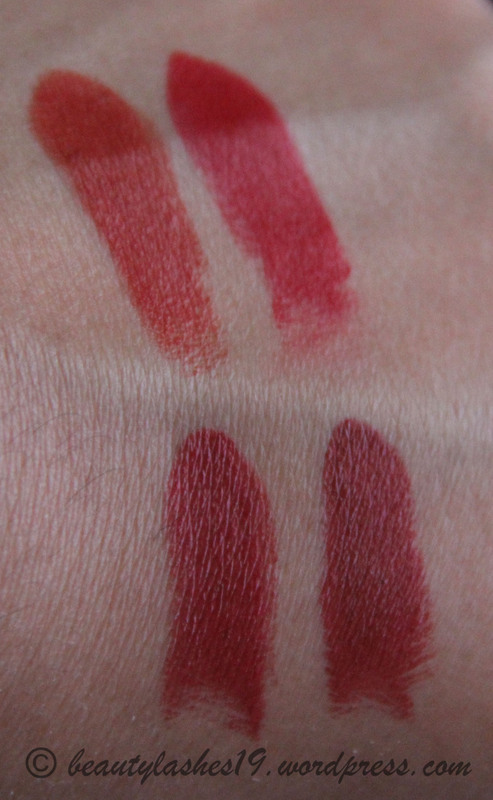 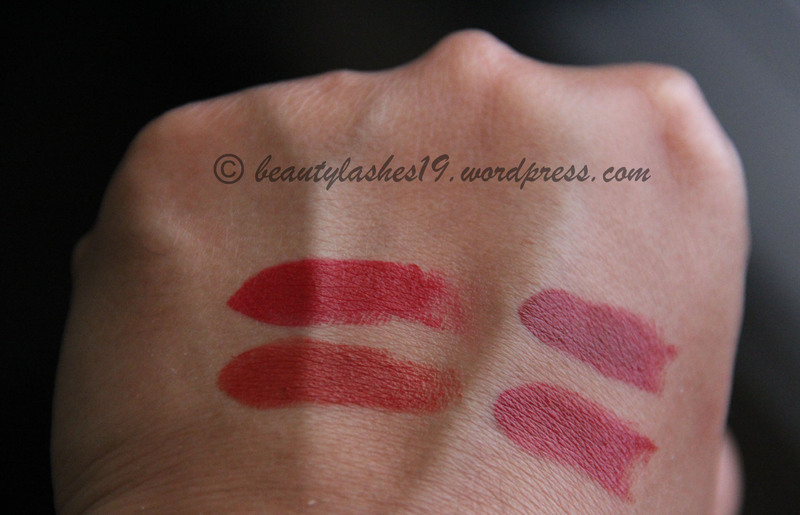 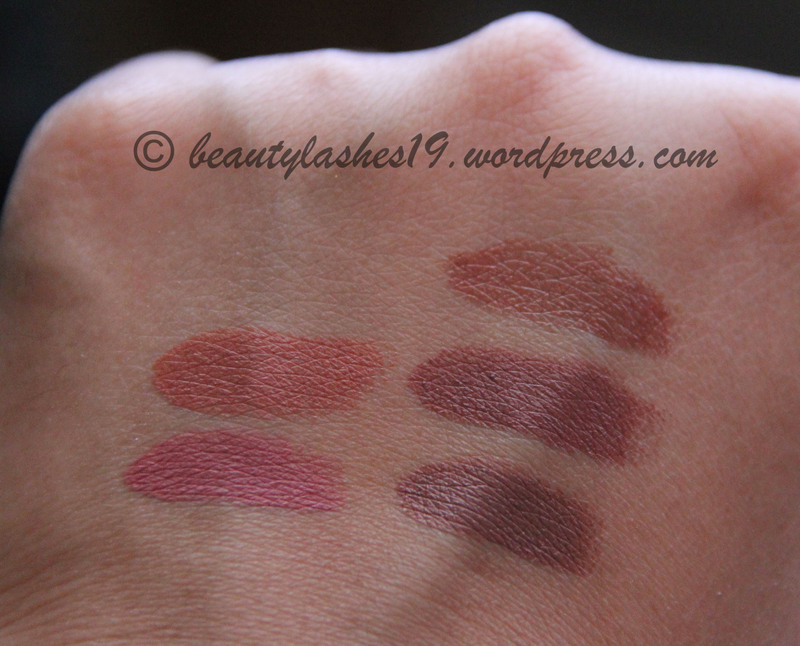 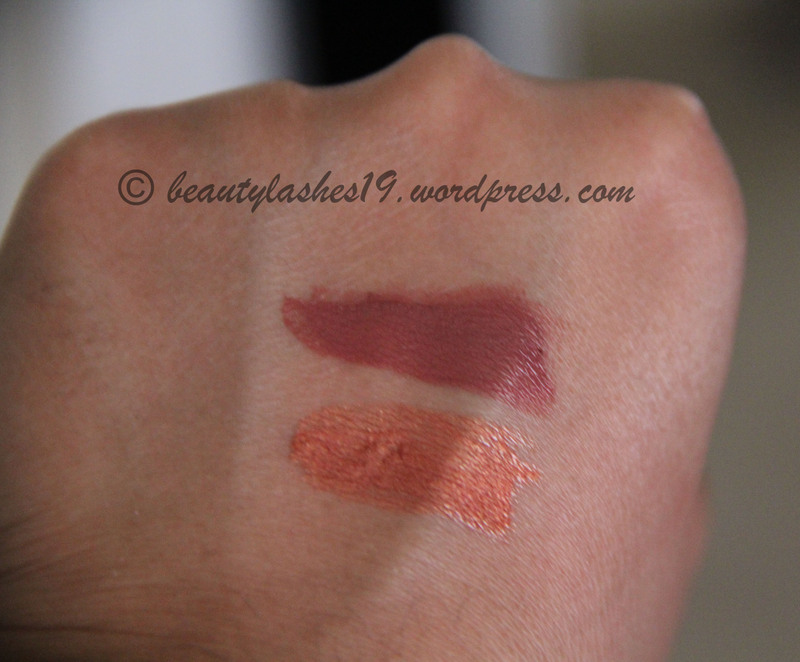 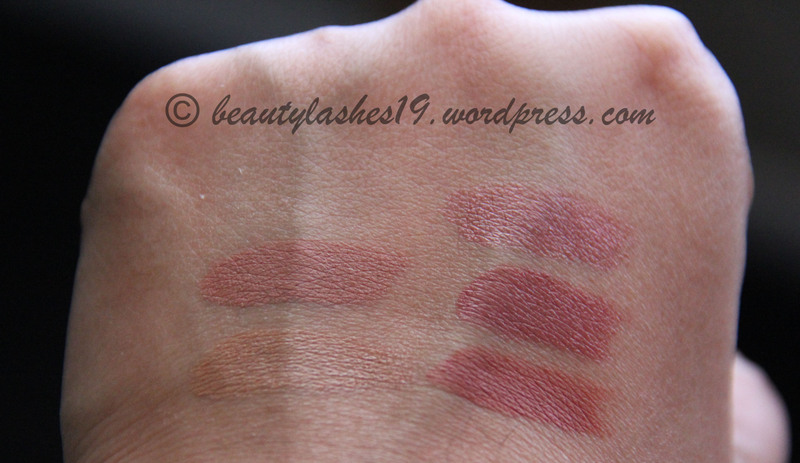 Double Shot – The MAC website describes it as “Full-bodies Mocha creme” with a Amplified finish..
Verve – The MAC website describes it as “Muted brownish plum” with a Satin finish..
Polished Up – The MAC website describes it as “Foxy brown” and has a Lustre finish..
Bottom Row: Double Shot, Verve and Polished Up. 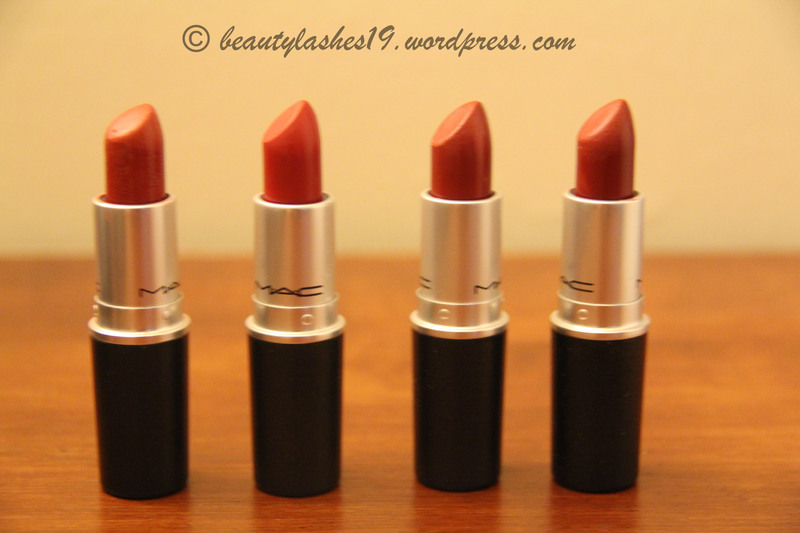 Chili – The MAC website describes it as “Brownish orange-red” and has a Matte finish..
Russian Red – The MAC website describes it as “Intense bluish red” with a Matte finish..
Dare you – The MAC website describes it as “Deep brown-red” with a Cremesheen finish..
Dubonnet – The MAC website describes it as “Deepened Claret” and has a Amplified creme finish.. 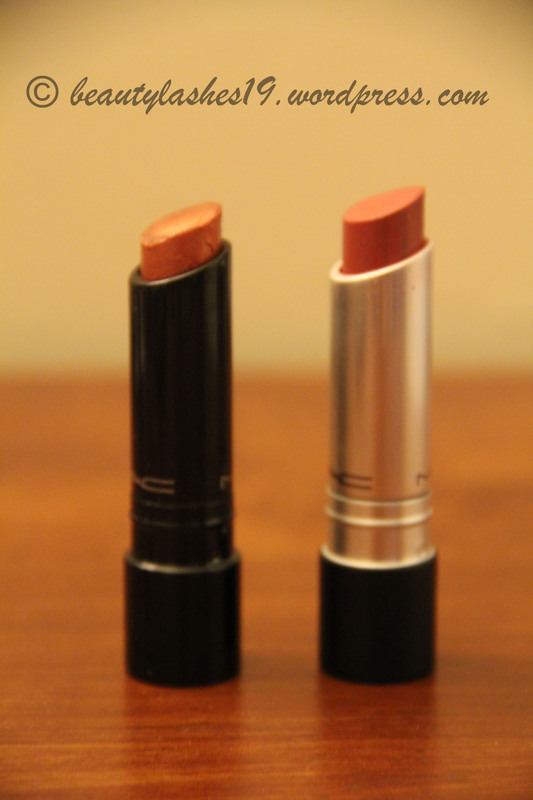 So Very Good – The MAC website describes it as “Mid tone plum with pearl” and is a pro longwear lipcreme.. One of my fav everyday color.. Works well with most office wear..
Look at Her – It is a metallic copper shade with a sheen supreme finish.. 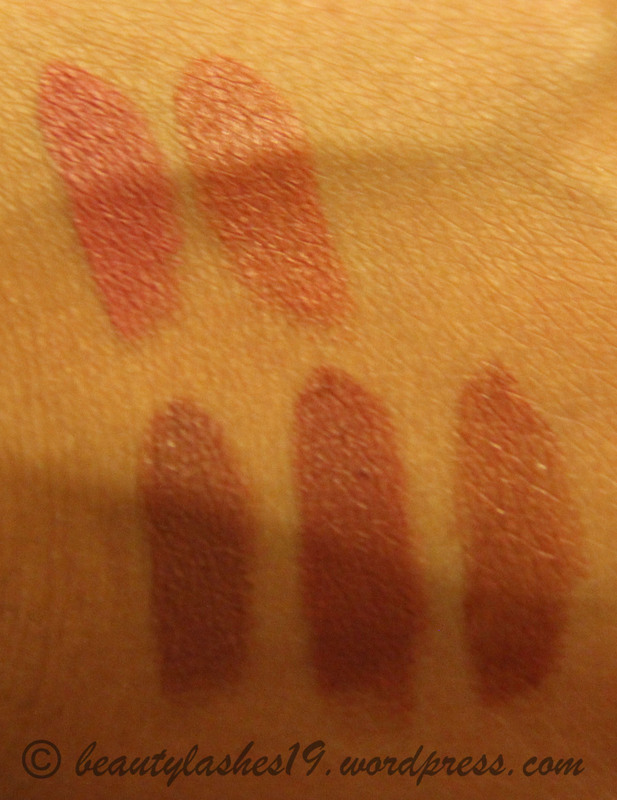 It almost looks glossy..